"You don't believe he's the boogeyman?" "No." "Well, you should." Universal has released a final retro-style trailer looking back at the Halloween legacy and this masked murderer Michael Myers. This horror sequel brings back Jamie Lee Curtis, who starred in the original 1978 film as high school student Laurie Strode. At the helm of this new Halloween movie is filmmaker David Gordon Green (Pineapple Express, Your Highness, Prince Avalanche, Joe, Stronger), who co-wrote the screenplay with Danny McBride. 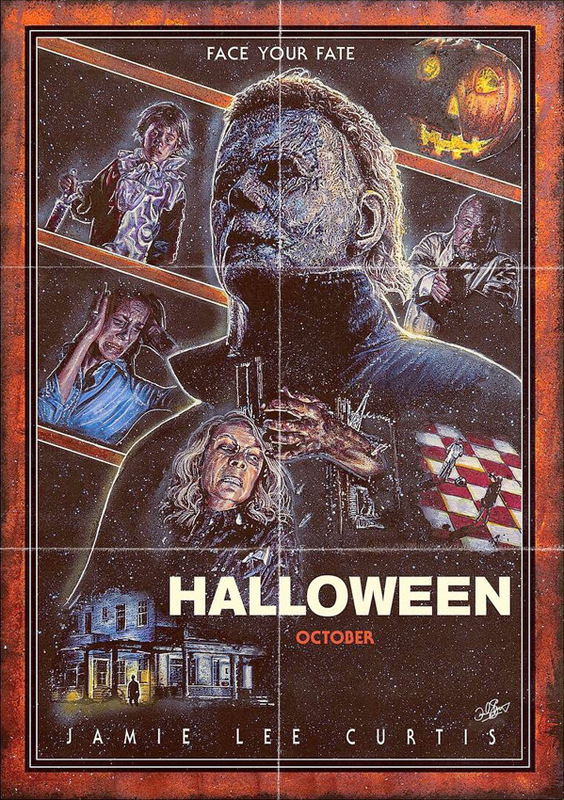 The cast also includes Judy Greer, Virginia Gardner, Will Patton, Toby Huss, Miles Robbins, Jefferson Hall, Haluk Bilginer, Andi Matichak, with Nick Castle (who also starred in the original 1978 film) as Michael Myers. This sequel just premiered at Fantastic Fest this weekend. Our own Jeremy Kirk wrote in his review that, "in many ways, subtle and direct, Halloween is the horror film 2018 needs most of all." Dive in. You can still see the first official trailer for DGG's Halloween sequel here, or the second official trailer here. For more on this new Halloween, follow Blumhouse on Twitter @blumhouse or the film @halloweenmovie. 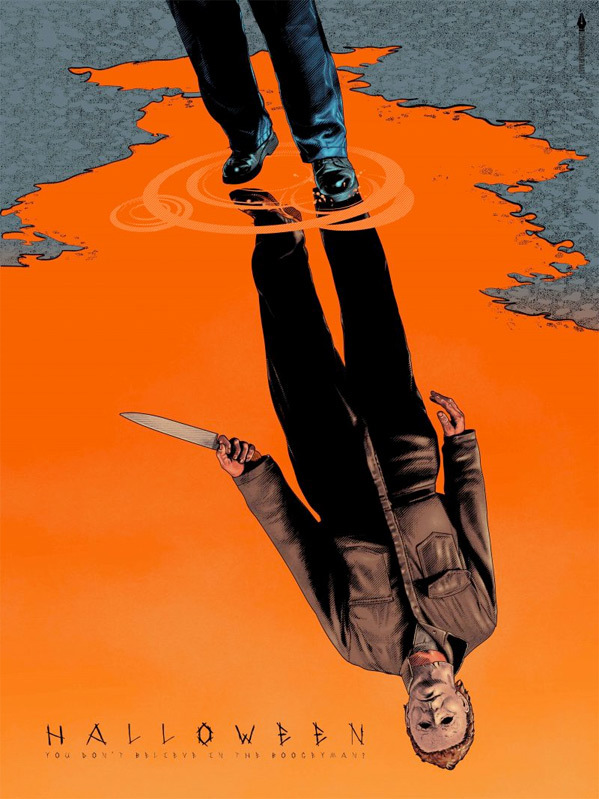 Laurie Strode (Jamie Lee Curtis) comes to her final confrontation with Michael Myers, the masked figure who has haunted her since she narrowly escaped his killing spree on Halloween night four decades ago. This new Halloween movie is directed by acclaimed American filmmaker David Gordon Green, of the films George Washington, All the Real Girls, Snow Angels, Pineapple Express, Your Highness, The Sitter, Prince Avalanche, Joe, Manglehorn, Our Brand Is Crisis, as well as Stronger previously. The screenplay is written by David Gordon Green and Danny McBride, with Jeff Fradley; based on characters created by John Carpenter and Debra Hill. This is produced by Jason Blum at Blumhouse. Universal will release DGG's Halloween movie in theaters everywhere starting October 19th this fall. Who's in for this? Your thoughts?